The Brainwave Entrainment Audio contained herein is for tapping into the great King Bael. The frequency used is BETA, with a musical accompaniment,which will hasten your mind for his conjuring. 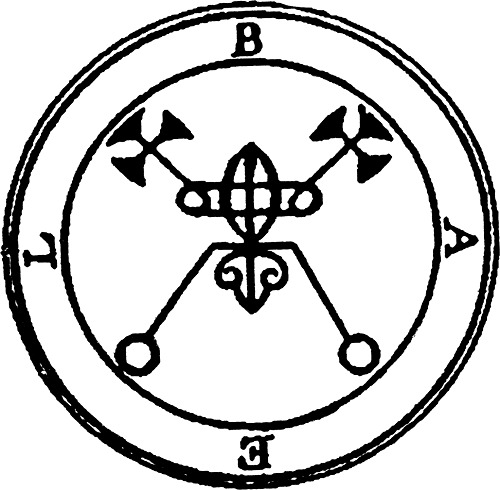 Bael is the head of the great infernal powers. Bael is first king of Hell residing in the east. He has three heads: a toad, a man, and a cat. He also speaks in a loud but well-formed voice, and commands 66 legions in Hell. Bael teaches the art of invisibility. 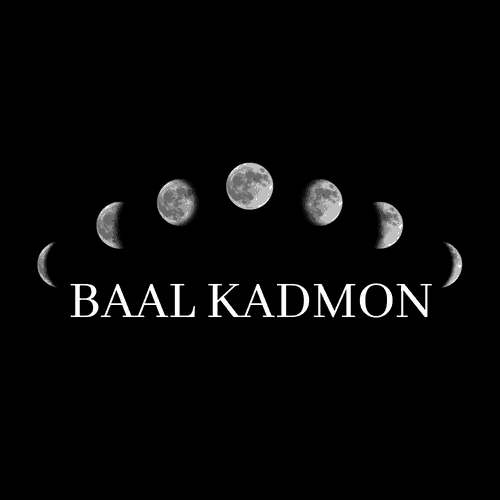 King Bael is mentioned in the Book of Incantations, The Discoverie of Witchcraft, The Magical Calendar, The Book of Spirits, The Book of the Office of Spirits, The Grand Grimoire, The Book of Oberon, Pseudomonarchia Daemonum, The Lesser Key of Solomon, Paradise Lost, and Dictionnaire Infernal.